You can now purchase Pocket Squares from Agnes H Design! 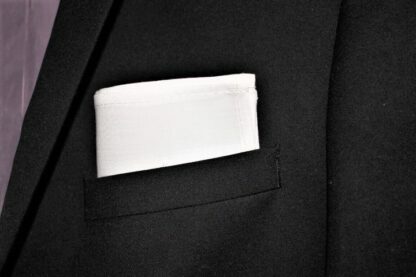 There is nothing as nice as a pocket square in a suit pocket, except an Irish linen pocket square. 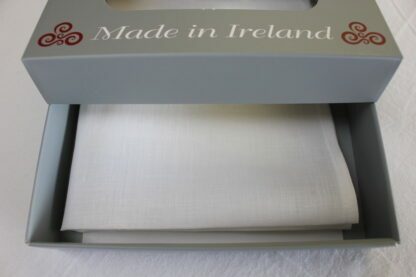 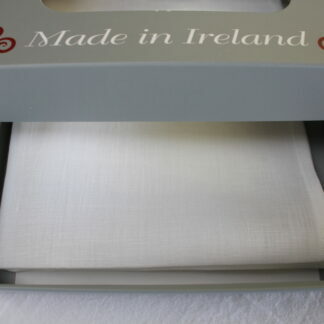 This very fine high quality Irish linen which is specially woven for us to make our pocket squares. 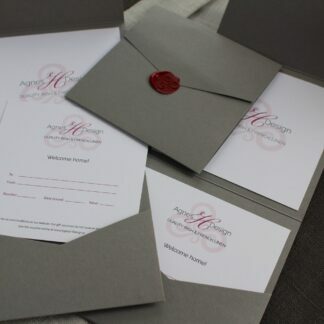 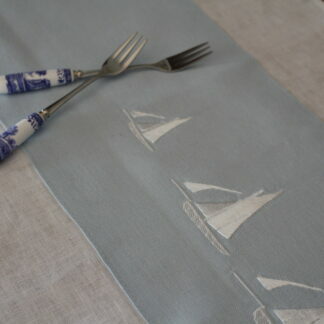 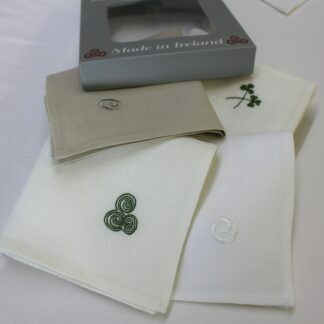 Perfect for any occasion or why not buy for the groom and make it part of the wedding service using linen from Ireland.